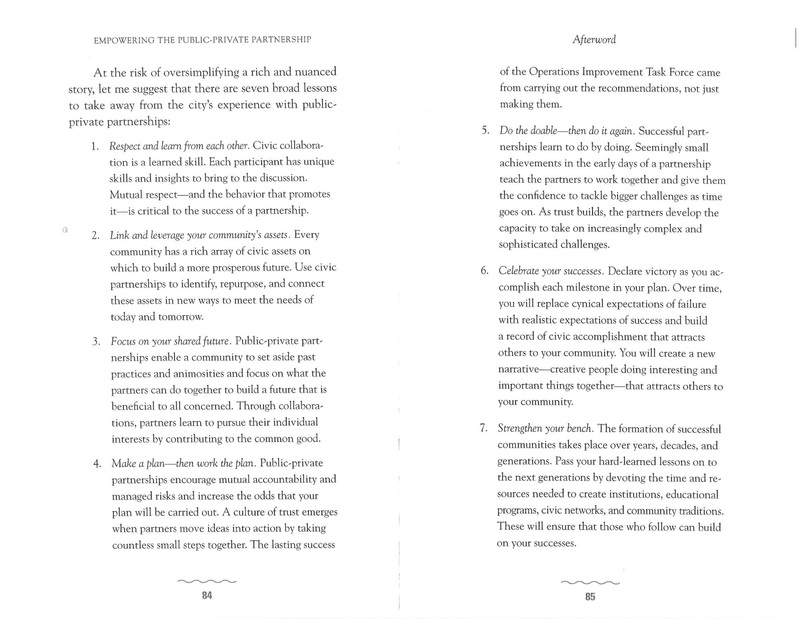 Speaking with a gathering of young professionals recently, I quoted from a book written by the late George Voinovich, former Ohio U.S. Senator and Governor, with an eye on lessons. I had three reasons to quote George Voinovich. 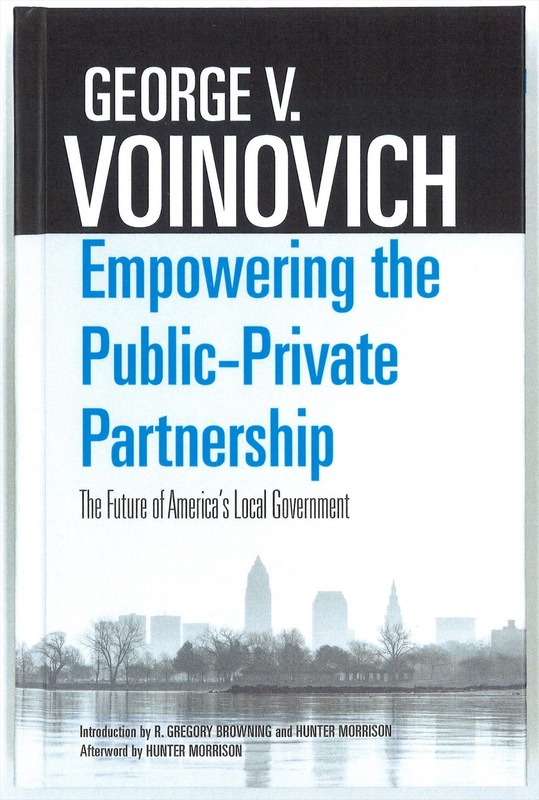 For one, he truly was a guru on public-private partnerships and the book hits home with real life lessons from his native Cleveland. He also had an affinity for the Aerospace Center as it was an Air Force Base that closed during his gubernatorial term. Thirdly, I worked for him for the better part of seven years and learned a lot of personal lessons from him. 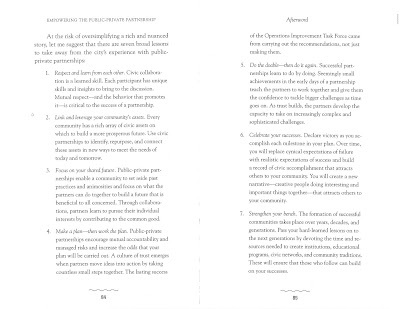 I copied two conclusion pages below. For the young professional audience, the message was to strengthen your bench. He wrote, "Pass your hard-learned lessons on to the next generations." 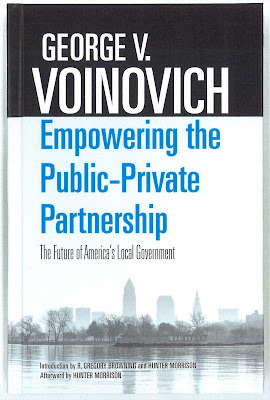 The Voinovich lesson gave the reason, succinctly, that I was telling this group about the Port Authority public-private partnership story from a historical- and future-looking point of view.